At 12:56 p.m., UPD responded to a call about financial card fraud. 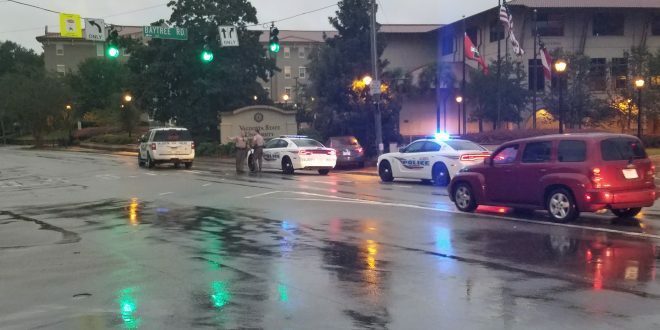 The victim was not a VSU student. At 2:13 p.m., UPD responded to theft of services at Palms Dining Hall. No charges were filed. At 1:52 p.m., UPD got a report of financial card fraud in Langdale Hall. The victim is a VSU student. At 9:15 a.m., UPD got a report for theft or mislaid property. A student lost her jump drive in the library, and it was not returned.